First comes love, then comes marriage, then comes baby in a carriage? Reality check! with the changing dynamics in the relationship space that order may or may not be the norm. 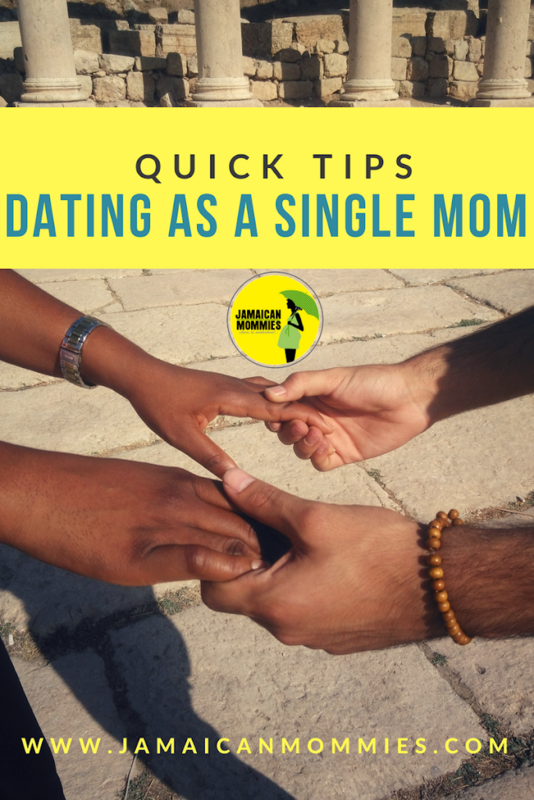 Moreover as relationships end and new ones begin, inevitably, there is a growing segment of “single mothers who want to remain single” “Singular mothers” and “single mothers who are ready to mingle”. I was ready (emotionally) to date again. A month after my divorce finalized, I went on a dating rampage. LOL, there goes my whole spiel about not dating, right? My nickname became “Ms. How Kara Got her Groove Back.” Don’t take the nickname that I obtained too “loosely”. I am not suggesting that I was promiscuous in anyway! When I say “date”, I mean the old fashion dating. Not HOOKING UP! Anyways, it was exciting. However, I had to be very cautious because I have a little girl to set an example for, and to protect. Almost immediately after my divorce I made sure to jot down what want in a man: God-fearing, independent, loving, caring, honest, kind, respectful, humble, loyal, ambitious, faithful, family oriented, loves children and has children of his own, takes care of his children, has a job (and not necessarily rich), nonjudgmental, mature, has a sense of humor and adventurous. Word of advice, make a mental checklist of what you want in a man. It’s easy to stray from it when you become infatuated. One thing I always made sure to do was keep my rule of: No men in my house! I made it clear that I have a daughter and I was not going to compromise that rule. In addition, my daughter comes first, always! If someone cant understand or respect that, then it’s boy bye. Something else to take note of is safety! It’s always important to tell someone you trust, where you are or where you’re going. Dating especially in unfamiliar territory or in a foreign country may not always be smooth. When you allow someone to pick you up in their vehicle, you leave yourself vulnerable to that person. I always ensured to tell my daughter’s nanny or my friends where I was going and who I was going with. In addition, try having them pick you up at a location other than your home – whether its the mall down the street, a restaurant near by, somewhere public. First thing’s first, make sure you and the person you are dating are both on the same page from the start. If you know that your relationship has an expiration date, and you’ll be leaving at some point — probably forever, then don’t bother introducing your child to that person! It’s easy to say, “I wont let the guy I’m dating meet my daughter until I know for sure he’s the one.” But realistically, as a single mother, that may not happen. If you’re like me, and your child is with you all the time, then you may meet a guy who asks you out, while you’re already with your child. Or maybe you just happen to bump into the guy you’re dating, while you’re out with your daughter. A few encounters is not harmful. In conclusion, take your time! Let it happen gradually. What’s the rush if you know he’s the one? But anything casual, just avoid the introduction.